The generous cut of this dreamy garment is its best feature, along with our signature loose and flowy collar and an extremely circular hemline that drapes longer in the back. Delicious! 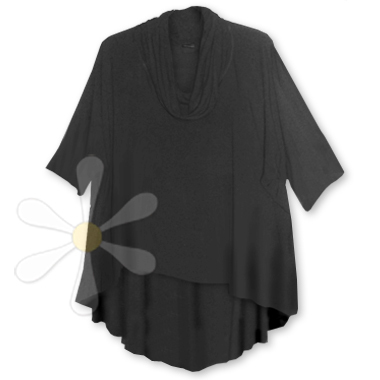 The handmade quality of this natural fiber tunic is simply superior, luxurious and organic. The unique design is equally perfect for evening or play, and will get you all the attention you deserve!